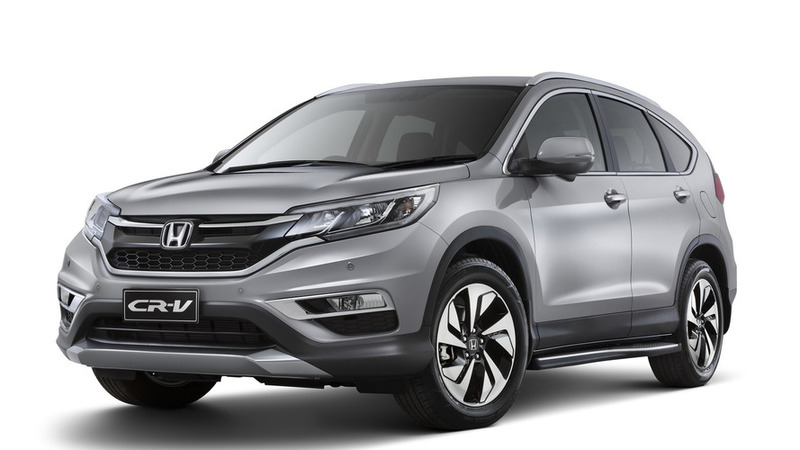 Honda Australia wants to lure in more CR-V buyers with a limited edition providing great value for money. It doesn’t have a fancy name as Honda simply calls it a “Limited Edition” which adds $5,500 worth of kit, but you only pay an extra $1,700 compared to the standard CR-V in the VTi (AT) configuration. If we do the math, the limited-run CR-V offers sizeable savings of $3,800 which should keep the crossover’s sales momentum in the Land Down Under. Priced from $32,990 (2WD) and $35,690 (4WD), the Limited Edition rides on 18-inch alloy wheels and brings additional content such as side steps, a rear roof spoiler, and automatic headlights. In addition, you also get front + rear parking sensors, front fog lamps, automatic windscreen wipers, and Honda’s LaneWatch system. If you want a metallic or pearlescent paint, that’ll cost you an additional $575. 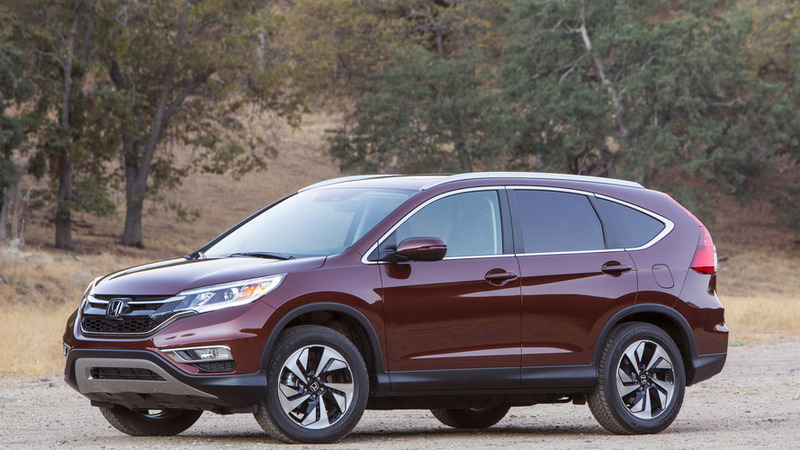 The fourth installment of Honda’s CR-V has been around since 2012, so some people feel like the compact crossover is getting a bit long in the tooth. The good news is an all-new model has already been spotted testing and it will likely be out towards the end of next year. Chances are the new version will be bigger than today’s model and some say Honda could decide to sell the 2018 CR-V with a standard seven-seat layout. In the meantime, expect more of these special editions to keep the sales numbers at a steady level. Honda is spicing up the mid-size SUV segment, adding extra value into its popular CR-V range in the 2016 Limited Edition models. Pricing for the new CR-V Limited Edition offers excellent value for money for customers. The comprehensively equipped Limited Edition adds $5,500 worth of additional features at a price premium of just $1,700 more than the regular VTi (AT) variant. Available in both 2WD and 4WD, the CR-V LE has a national driveaway price of $32,990* for the 2WD and $35,690* for the 4WD. The CR-V LE models also feature Honda’s LaneWatch™ blind spot monitoring system, which provides the driver with a view of traffic in the blind spot of the passenger side through a camera in the passenger door mirror. This is shown in real-time on the seven-inch Display Audio touch screen. The Honda CR-V is a key part of Honda’s SUV line-up, complementing the popular selling HR-V.
All Honda vehicles are covered by a 3-year, 100,000km warranty, 6 year rust perforation warranty and 3 year paint warranty.